Editor’s Note: A legal malpractice suit is a nightmare for any attorney. To gain firsthand perspectives on these high-stakes matters, South Florida Legal Guide interviewed plaintiff’s attorney Warren R. Trazenfeld and defense attorneys Richard Critchlow, Deborah Corbishley and Elizabeth Honkonen. Here are their insights and suggestions. In the past few years, Trazenfeld has seen an increase in malpractice suits in several areas of the law, including real estate transactions and family law matters such as adoptions and estate planning. 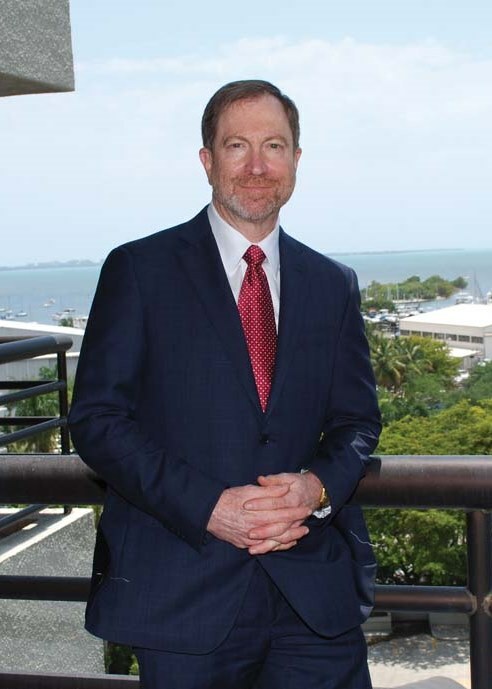 Although commercial litigation spawns a large number of malpractice suits across the country, it is not a major factor in South Florida, says Trazenfeld. When a plaintiff sues a lawyer for malpractice, it’s important for the attorney to advise the insurance company about a potential claim, says Trazenfeld. Otherwise, the insurer may deny coverage or reserve its rights. While a majority of malpractice cases ultimately settle, the plaintiff’s attorney should always be prepared to try the case, he adds. “If it comes down to whether a juror believes the lawyer or the client, the client wins almost every time,” he says. Drawing from more than 25 years’ experience as a plaintiff’s attorney, Trazenfeld has several suggestions to reduce the risk of a malpractice suit. 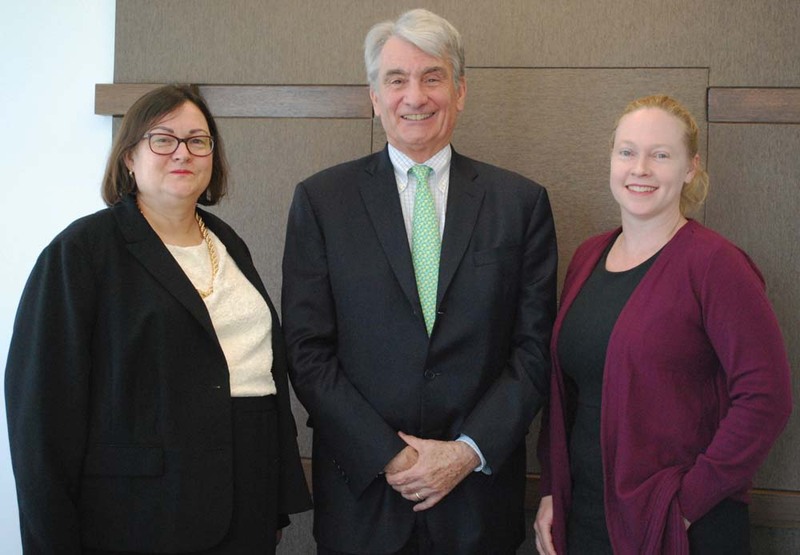 Legal malpractice lawsuits are on the rise for a number of reasons, according to Richard Critchlow, Deborah Corbishley and Elizabeth Honkonen, partners at Kenny Nachwalter in Miami who defend attorneys from midsize and large firms. Another reason for the upturn in legal malpractice cases is the pressure to generate new business, adds Corbishley. As a result, an attorney may take on a new case without considering the risks involved in handling a matter for that client. “Don’t shortchange your assessment and underwriting process,” she says. Sufficient coverage is vital for attorneys in securities, banking and intellectual property because they are high-exposure legal fields with “land mines” that can result in malpractice suits against even good lawyers, Critchlow adds. For instance, a calendaring error that leads to a missed deadline in a patent, copyright or trademark case can cause serious problems for a client. From their long experience, the Kenny Nachwalter defense team has several suggestions for reducing the risk of legal malpractice suits. Look for possible conflicts. In a corporate engagement, that means taking the time to look at the subsidiaries, affiliates and parent company, as well as the ownership structure, Critchlow says. Due diligence at the start is much better than having to mount a defense later on, he add. If conflicts arise during the course of the case, they should be disclosed immediately to the client. Carefully review engagement letters. Engagement letters should be reviewed carefully so the scope of the work is clear, Critchlow says. Be thoughtful of internal emails as well as external communications. “Many lawyers will say things to their colleagues that could be damaging in a lawsuit,” says Critchlow. “Think about whether or not you would want to see it on the front page of the newspaper – or if you’d want your mother to read it,” adds Honkonen. Look at the ethical issues. A plaintiff may bring in an expert that says the attorney violated the rules of professional conduct. Even though that’s not cause for a suit, you need to be prepared to address that issue.